Homecheese pairingsWhat Cheese Pairs Best with a Manhattan Cocktail? September 13, 2018 Forest Collins cheese pairings, unique cocktail experiences Comments Off on What Cheese Pairs Best with a Manhattan Cocktail? -The Manhattan isn’t so easy to pair up with cheese. 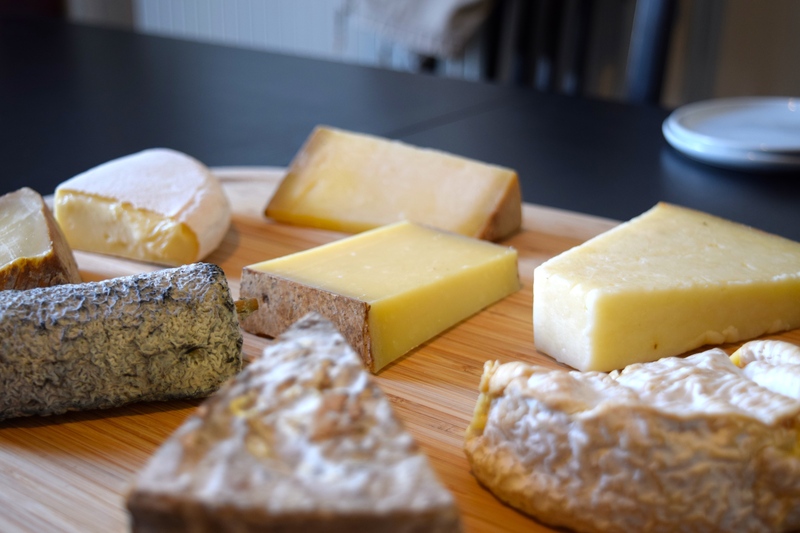 In addition to our winning pick, we tried a 12 month Comte, Camembert, Bouchette (goat’s cheese), Ossau-Iraty, Trou du Cru, Saint-Nectaire, Cantal and Reblochon and none of these pairs brought much great to the table. -We preferred the Manhattan with rye over bourbon. 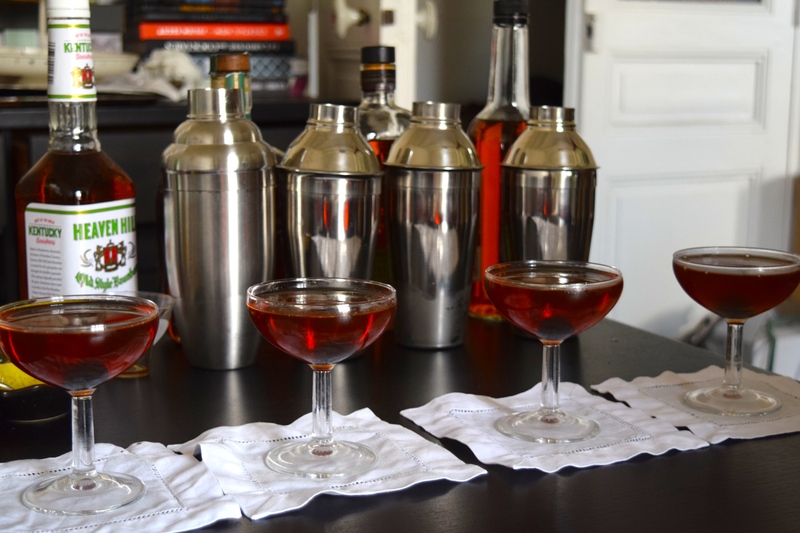 –All the rye Manhattans we tried worked with the 24 month Comte, including Rittenhouse 100, Woodford Reserve and Bulleit. I had a preference for the Rittenhouse 100 (probably due to its popularity/familiarity within the cocktail crowd). Jennifer preferred the Woodford reserve for its finesse. We both found the Bulleit to be a good middle ground between taste, price and accessibility here in Paris. 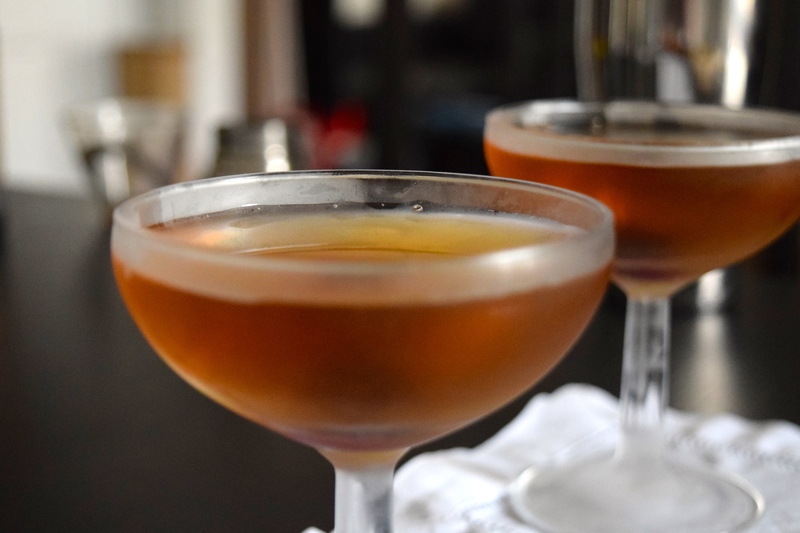 -The Maple Manhattan was a surprise super versatile cocktail that played nicely with pretty much all the cheeses. It’s not always easy to pair drinks with cheese (no matter what everyone says, red doesn’t necessarily go great with every cheese). No doubt, I will be pulling this out after a meal at a dinner party to serve with a cheese board in the future. 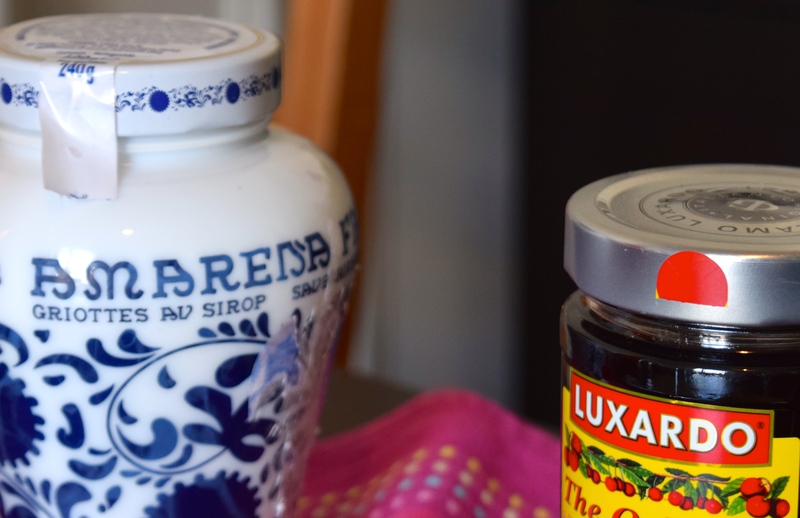 -We were happy with both the Luxardo Maraschino or the Fabbri Amarena cherries in the cocktails. The Luxardo may have felt a tiny bit more refined, but the Fabbri had a more intense sweet/sour punch that contrasts nicely with the cocktail. I might serve a small dish of either alongside an Ossau-Iraty for a simple one-cheese board. Stir all over ice, strain into chilled cocktail glass and add a preserved cherry. If you’re here I already know you like cocktails. 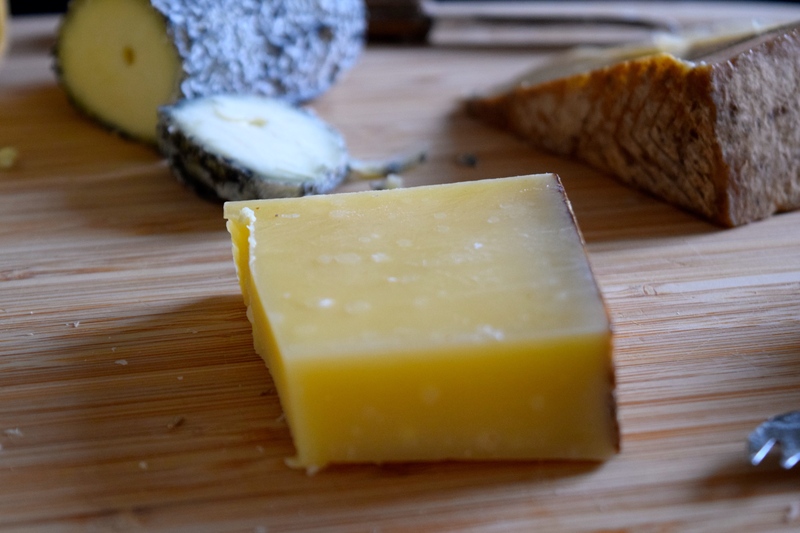 But, if you want to learn more about these or other cheeses, I recommend some time on Jennifer’s blog or signing up for one of her cheese workshops with Paris by Mouth. Up next month: What Cheese to Pair with the Sidecar Cocktail? What Cheese Pairs Best with a Gin Martini Cocktail? January 14, 2019 Forest Collins cheese pairings Comments Off on What Cheese Pairs Best with a Gin Martini Cocktail?